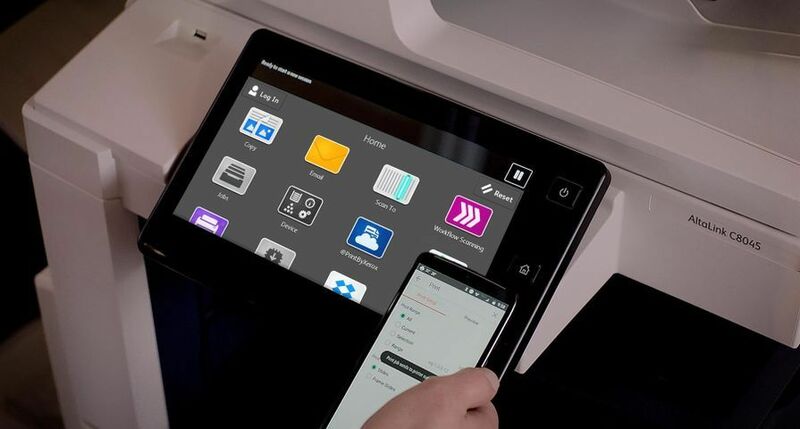 UXBRIDGE -- Xerox today announced the Xerox WorkCentre 7132 digital colour multifunction system targeted at small and medium workgroups that need advanced monochrome multifunction features, colour scanning, and the ability to print occasionally in colour. 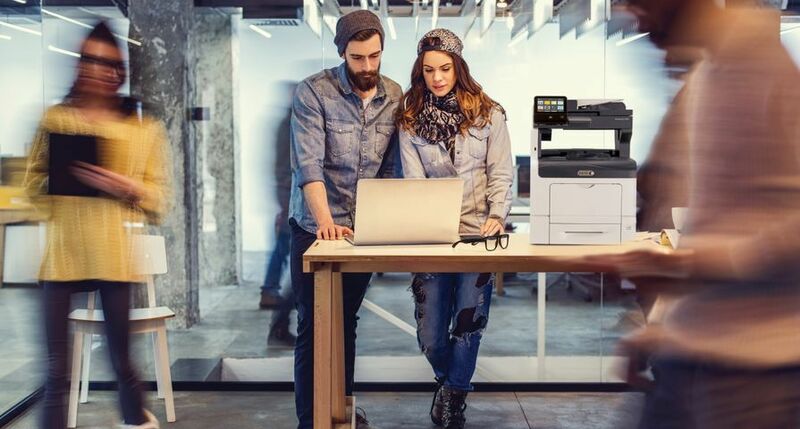 Printing and copying up to 32ppm black and white and 8ppm colour, the WorkCentre 7132 multifunction system produces high-quality images with true 1200 x 600 dpi print resolution whilst Xerox Emulsion Aggregation High Gloss toner delivers crisp black detail and vibrant colour. The system provides several advanced features, such as the ability to save document workflows. 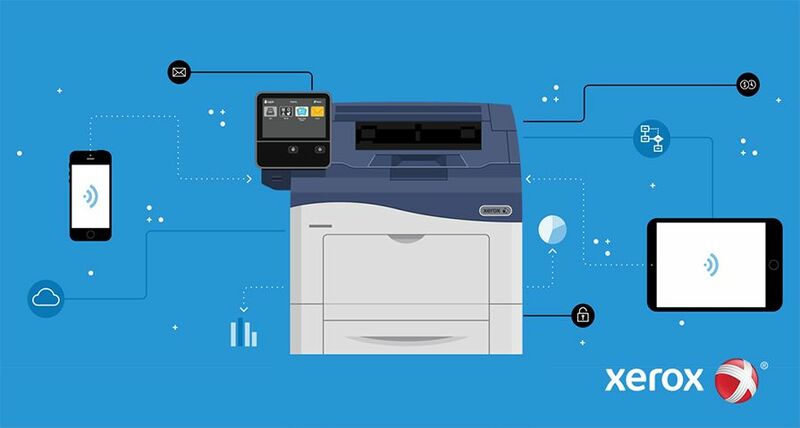 This automates sending scanned documents to a variety of locations simultaneously.With one scan, for example, users can send a document to multiple fax numbers, e-mail addresses and network folders – directly from the device. 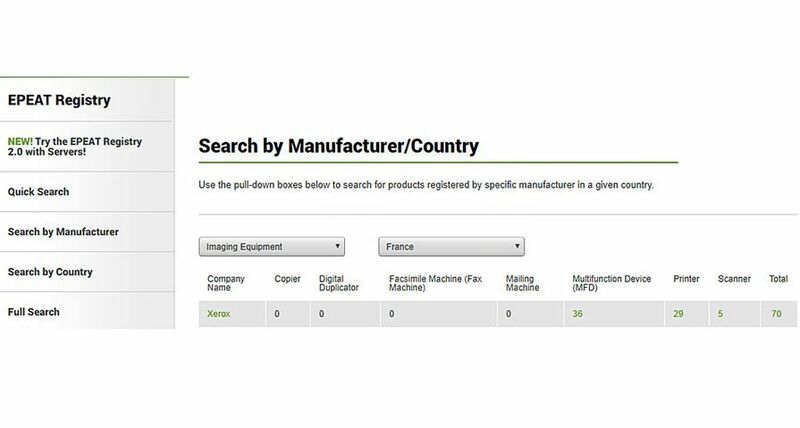 The device can also store up to 500 commonly used forms or templates, such as purchase orders and expense reports, and print them on-demand from the control panel. The WorkCentre 7132 also features "smart paper trays" which automatically sense paper size to match the print or copy job and are designed to be easy to install and maintain. Darren Cassidy, Director and General Manager, Xerox UK Office Business, said: "At Xerox we are always in search of technology that helps our customers transition to colour but without sacrificing the productivity and efficiency that they have become accustomed to with our multifunction systems. 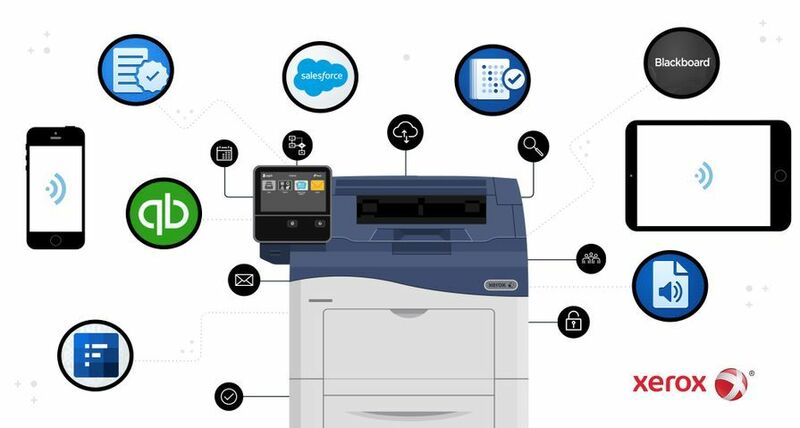 With the WorkCentre 7132 customers can keep their mono multifunction productivity but at the same time have colour available for those crucial situations when you want to make the best impression." Xerox's CentreWare Internet Services desktop management software allows IT administrators or office workers to configure and manage remotely the WorkCentre 7132.Xerox's SMART eSolutions software automatically reports how many prints, copies, scans and faxes are completed on the system.Advanced security features enable customers to restrict access, track usage and protect confidential information that flows through the devices. 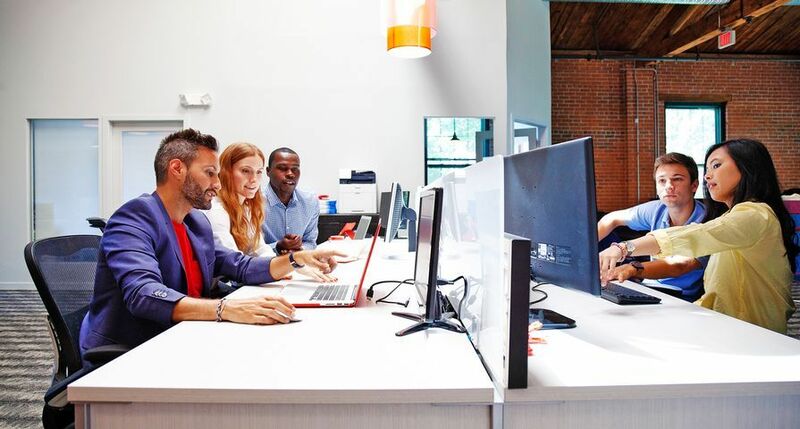 The Xerox WorkCentre 7132 will be available through Xerox resellers and distributors and can be purchased through PagePack and eClick, cost-per-page contracts for small- to mid-sized businesses and large enterprises respectively. These contracts include consumables, supplies and servicing and enable customers to drive overall costs down in the office through better control of running costs. 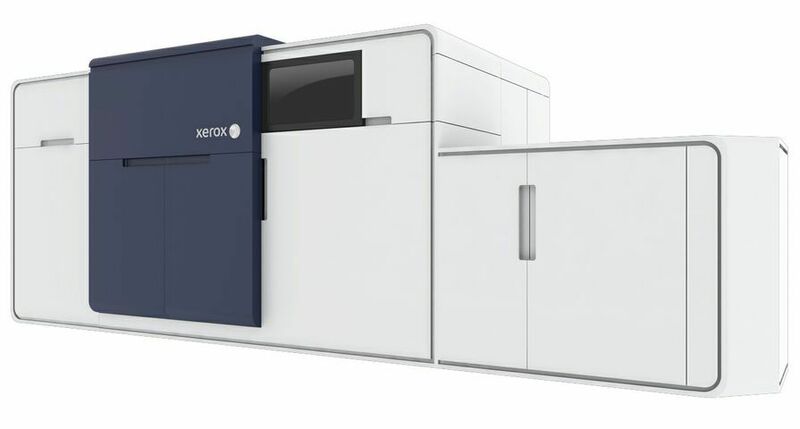 With a starting price of 4,294, the Xerox WorkCentre 7132 is available immediately from Xerox resellers and distributors. 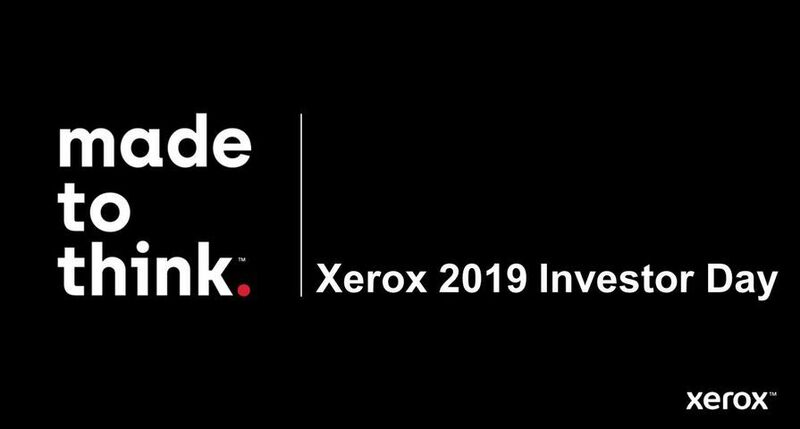 Xerox also has manufacturing and logistics operations in Ireland, the UK and Holland, and a research and development facility (Xerox Research Centre Europe) in Grenoble, France. 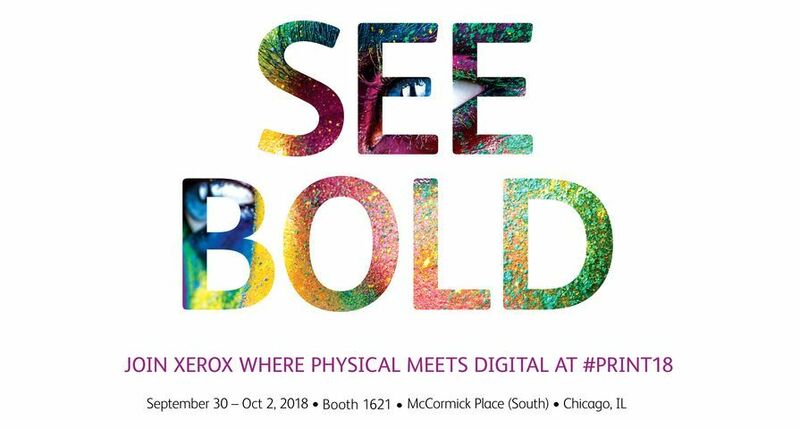 For more information visit, www.xerox.com.